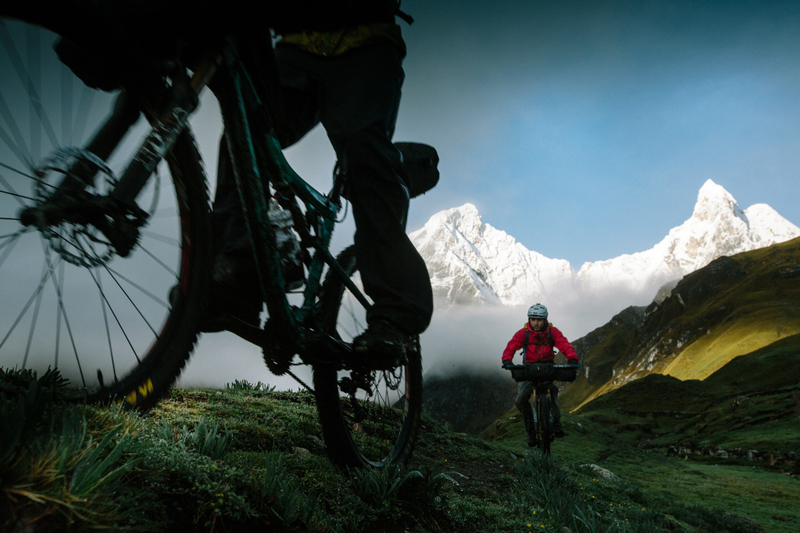 Spotted on Vimeo, a beautiful bikepacking trip in Peru. Spur of the moment ride in Peru? Sounds good and read the rest of the ride report on Passion Passport.